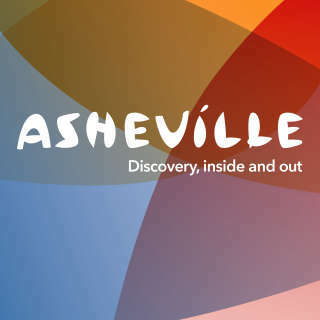 With awards season underway, a spotlight is cast on the Asheville area and its numerous 2015 connections to the silver and small screens. Playing the role of story muse, film backdrop and celebrity playground, Western North Carolina offers adventures and immersive travel experiences for film and television fans. 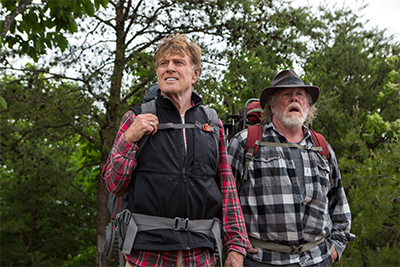 Learn the favorite hangouts of Kristen Wiig and Owen Wilson, visit Asheville&apos;s own Downton Abbey, learn about the inspiration for a Nicholas Sparks tale or explore the Appalachian Trail with these 2015 connections. 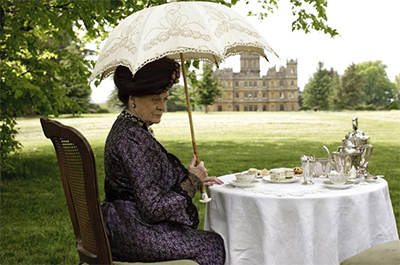 On the heels of Joanne Froggatt&apos;s Golden Globe win, the popular PBS television series Downton Abbey arrive in Asheville this spring with "Dressing Downton: Changing Fashion for Changing Times," an exhibit featuring more than 40 costumes from the show. Suitably located at Biltmore, the exhibit offered tie-ins to the lives of those who lived and worked at America&apos;s Largest Home during the same era. Hike with a Local Legend: The current world record holder for the fastest thru hike of the Appalachian Trail, Jennifer Pharr Davis, lives in Asheville and owns Blue Ridge Hiking Co., creating custom trips for novices, adventurers and everyone in between. 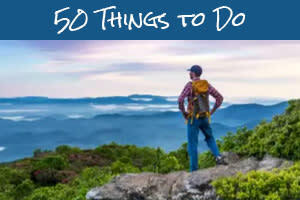 More hiking ideas and outdoor travel packages. Summer Home to the Stars: Get an insider&apos;s look at the actors&apos; favorite local spots, plus a sneak peek at the film&apos;s trailer. Follow the Footsteps of a Literary Giant: Take a tour at one of the country&apos;s most famous literary landmarks, the Thomas Wolfe Memorial in downtown Asheville. The childhood home to the 20th-century author was immortalized in his autobiographic tale, Look Homeward, Angel. 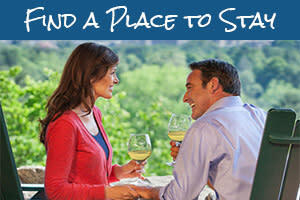 Stay at The Omni Grove Park Inn, where F. Scott Fitzgerald spent his darkest days in Asheville. Visit Black Mountain College: The Black Mountain College Museum + Arts Center expansion in downtown Asheville opens this summer. Local writer Ron Rash has two novels making a big screen debut this year. Filmed in Black Mountain, The World Made Straight stars Noah Wyle, Minka Kelly and Haley Joel Osment and has ties to the Shelton Laurel Massacre, a bloody Civil War event in Madison County, N.C. 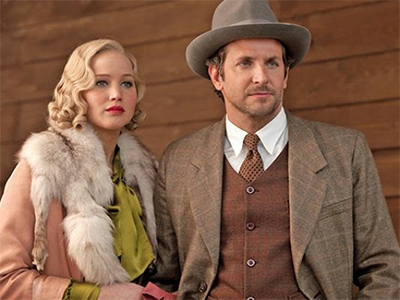 In the film Serena, a newlywed couple played by Jennifer Lawrence and Bradley Cooper operate a timber business in the 1930s. Numerous Western N.C. references in the novel include Biltmore and George Vanderbilt. Watch the trailer here. Explore Asheville like Katniss: Revisit where Jennifer Lawrence worked and played the last time she was in Asheville while filming The Hunger Games. Take a guided Hunger Games tour and practice survival skills at DuPont State Forest, film location of The Arena.